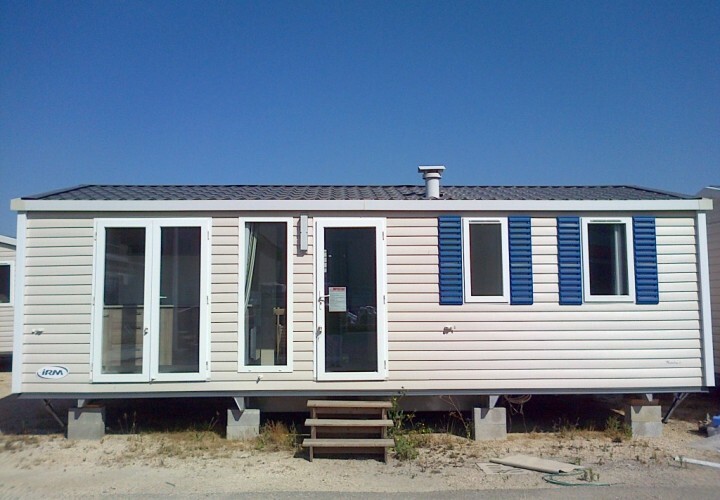 Mobile homes are also the optimal solution in all emergency situations. In areas affected by floods, earthquakes, hydro-geological phenomena, that strike unfortunately with increasing frequency in Europe, they can be easily relocated to cover the service areas managed by the Civil Protection of the people brought to their knees by natural disasters. 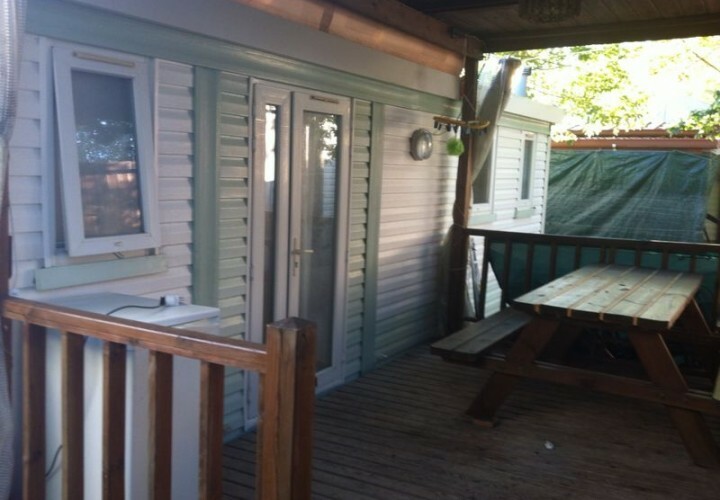 It is in these situations that the mobile home is the most effective solution and able, immediately, to respond to all needs at very short notice. 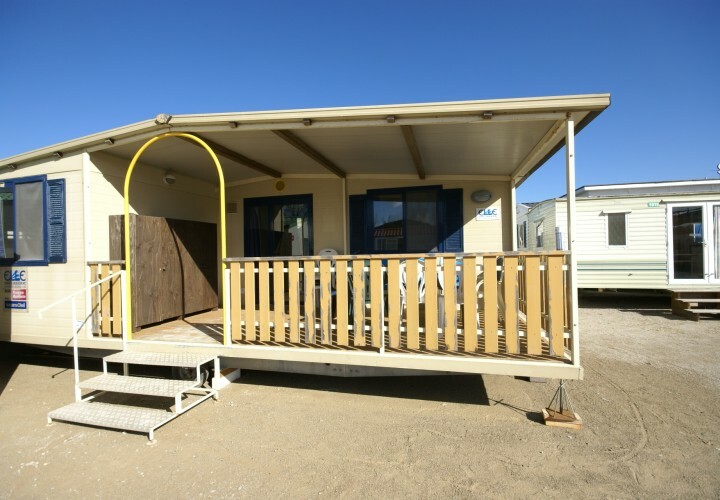 It can be used for residential purposes for displaced persons or for the staff of the various associations operating in the voluntary civil protection context, host canteens, toilets, kitchens, and all the logistics necessary in the field. In addition to use in institutional emergency situations, they adapt perfectly to any private setting. Available not only as standard, but also insulated to withstand any temperature and climatic context, are frequently used even in the mountains and in especially cold climates.